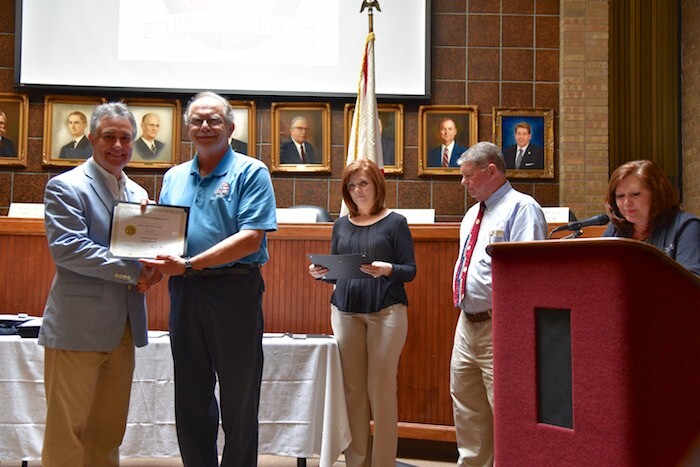 General government employees were recognized for their years of service (5 year increments). We had not done this recognition in a long time so we’re all very proud to recognize the dedication and hard work of these employees who have reached milestones in their careers. We honored David Gardner and his 40 years of service on the morning of April 3rd. We’re so very proud to call him our own!